FREE WI-FI All of our hotels offer free Internet connection for our customers. Discover our hotels in Lourdes and come to visit one of the most magical places around Europe. 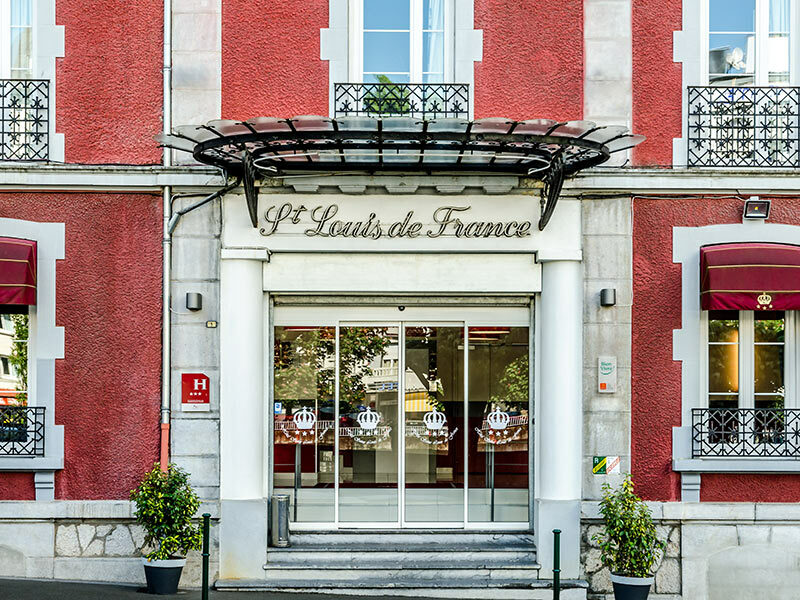 The Hotel Saint Louis and Hotel Agena await you with open doors to make your stay in Lourdes a unique experience. Our Hotel Victor Hugo awaits you in the heart of Toulouse to welcome you with the comfort of their rooms and our professional team. DISCOVER THE BEST SERVICES You do not lose any of our services. 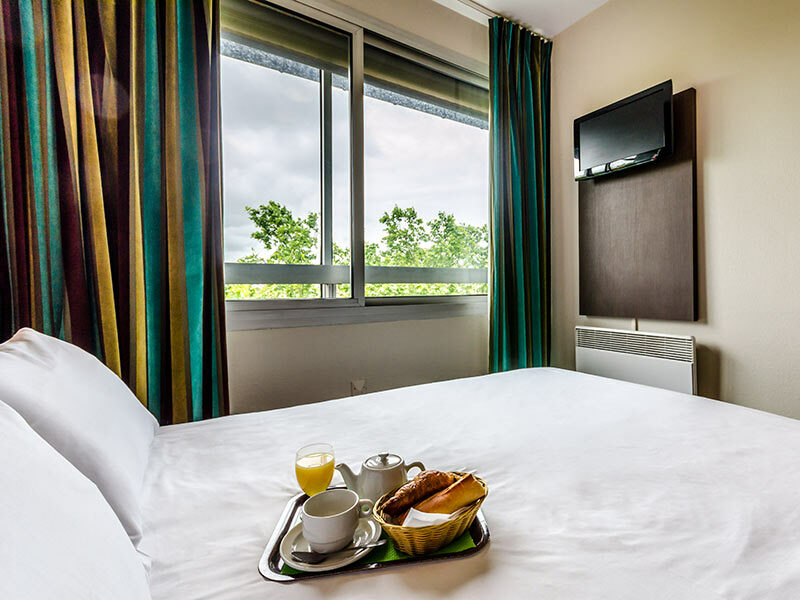 Full and fresh breakfast in the heart of Lourdes or Toulouse. Choose your destination and feel at home with Visit Hotels Lourdes. 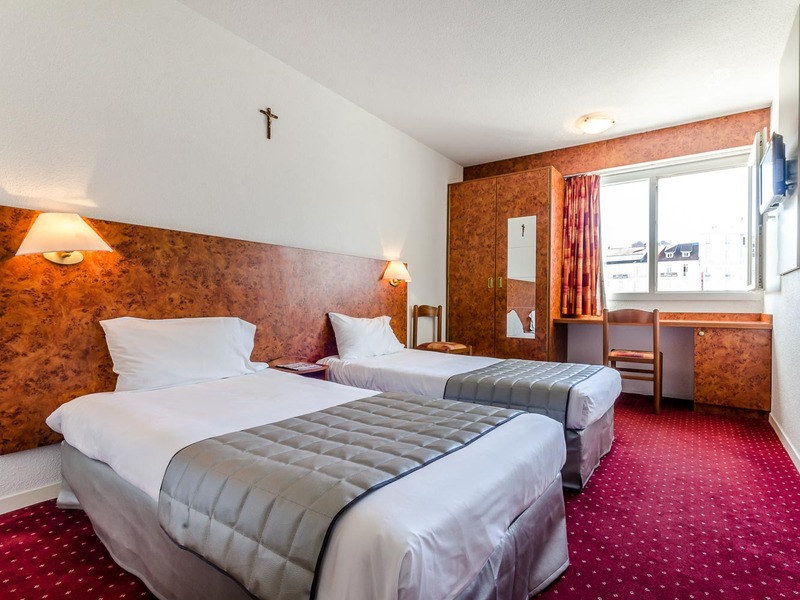 PROMOTIONS Take advantage of our promotions and travel to Toulouse to Lourdes at the best price. Come to France and enjoy the best accommodation in two of the most tourist cities of the country. 100% SECURE PAYMENT Payment by credit card with security certificate through the web.